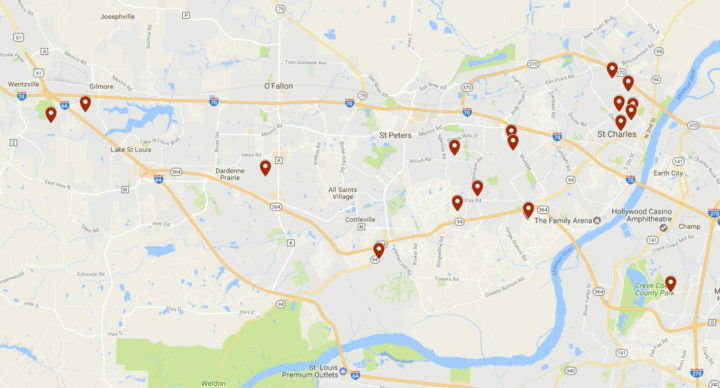 these families meet in homes on sunday’s in and around the city of st. charles at varying times. lot families are diverse in their age, and life stage; and welcome visitors every week! loving him and loving his.